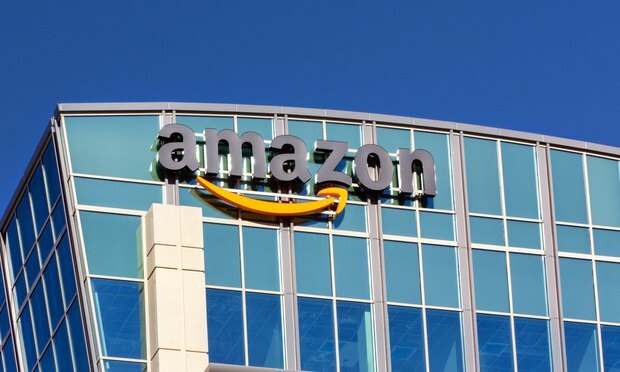 Amazon is hardly the first company to geographically disperse employees in recent years, a transition that's left many GCs attempting to manage staff around the country and globe. The company confirmed Tuesday earlier reports that Long Island City, New York, and Crystal City, Virginia, will get new headquarters. This story has been updated from an earlier version with additional information after confirmation of the company’s choice of headquarters would be split between Crystal City, Virginia, and Long Island City, New York.